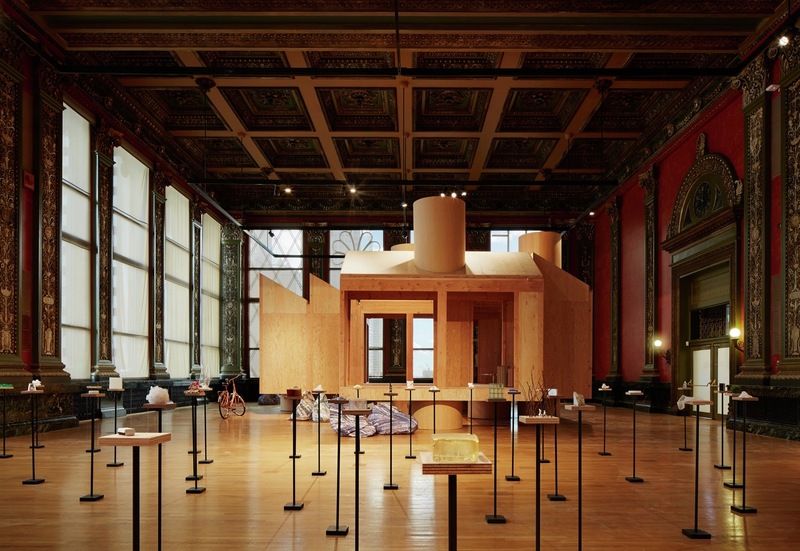 Although the Chicago Architecture Biennial (CAB) has begun to reveal the themes guiding this year’s exhibition, only a few details have slipped out regarding the physical content of the show. Rumors have it though that many of the large exhibition spaces within the Chicago Cultural Center will be organized by installations in which multiple participants have produced variations on a form or typology. 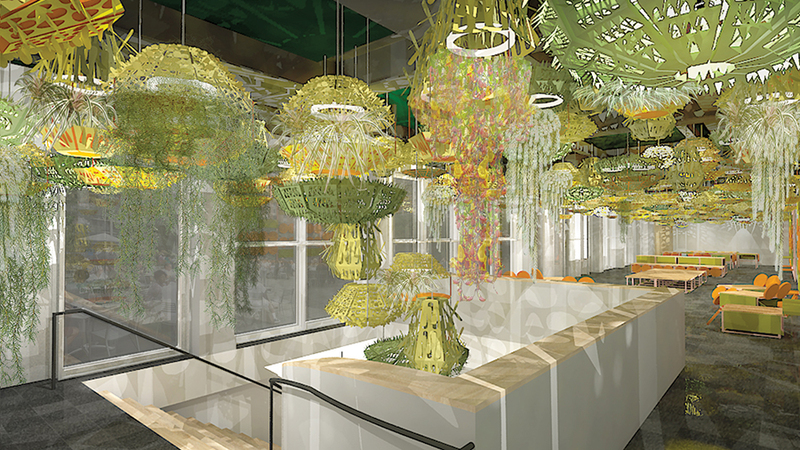 One of these installations is reportedly going to be comprised of a room full of 16-foot-tall models of Tribune Tower submissions, each designed and fabricated by a different office. 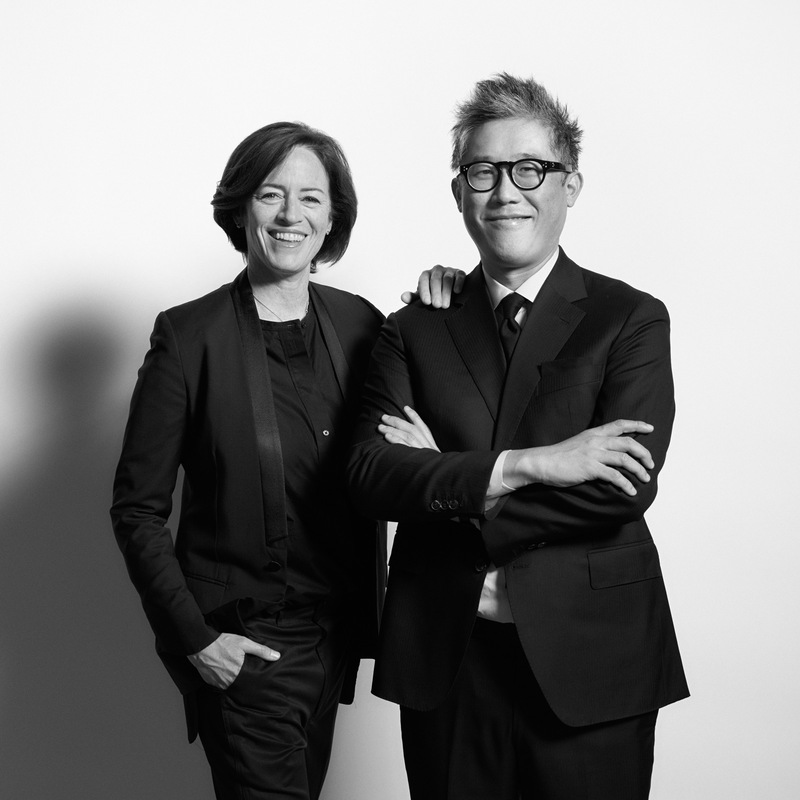 Many in Chicago are anxious to see which direction artistic directors Sharon Johnston and Mark Lee—both architects not professional curators—are going to take the largest North American architectural exhibition. 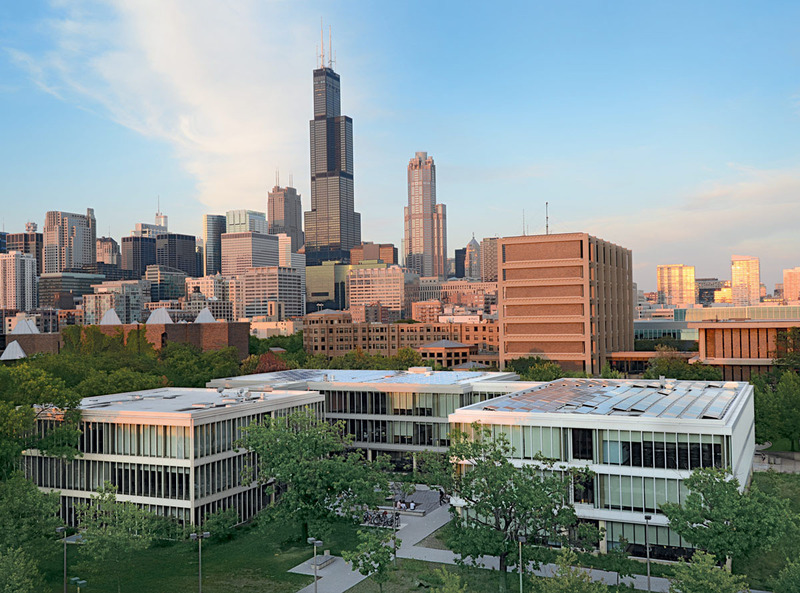 The University of Chicago has announced plans for a new arts and cultural center called the Arts Block. 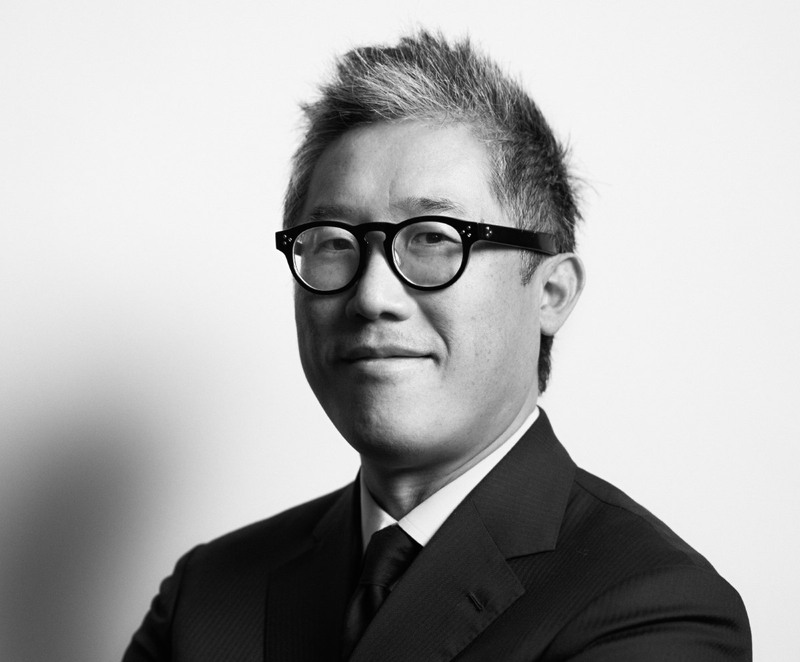 Leading the design is Los Angeles–based Johnston Marklee in collaboration with community partners. The new center will be located in Washington Park along East Garfield Boulevard on the South Side of Chicago. 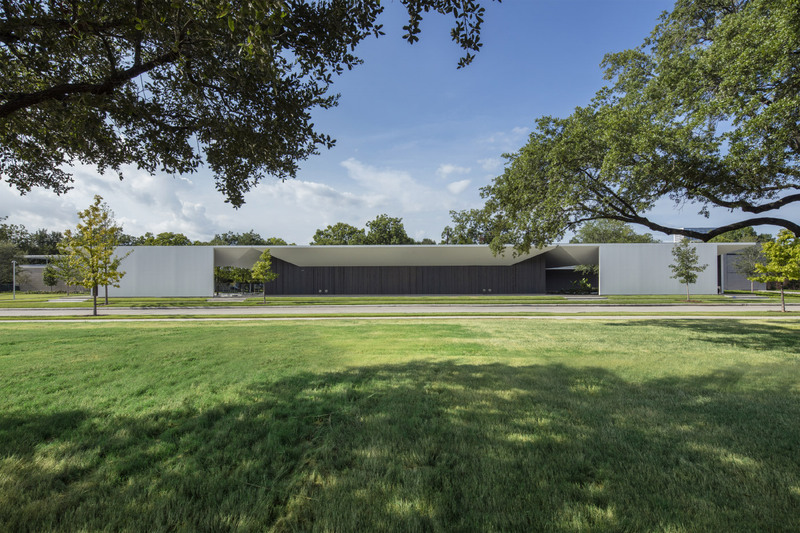 The new Arts Block expands the university’s efforts to fill vacant buildings near campus with a mix of studios alongside performance and exhibition spaces. The Arts Block will join the Currency Exchange Café, BING Art Books, the Arts Incubator, and the Place Lab at the Green Line Arts Center. 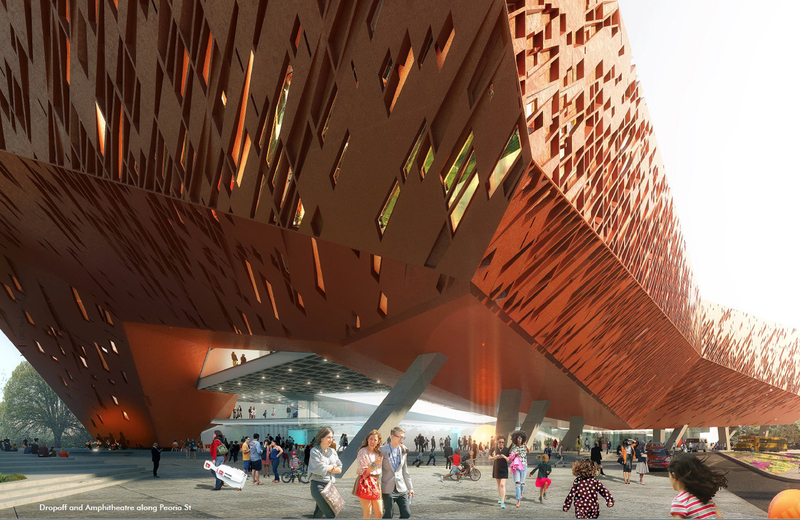 The proposed design maintains the 1920s terra-cotta facade on the building that is currently on the site. 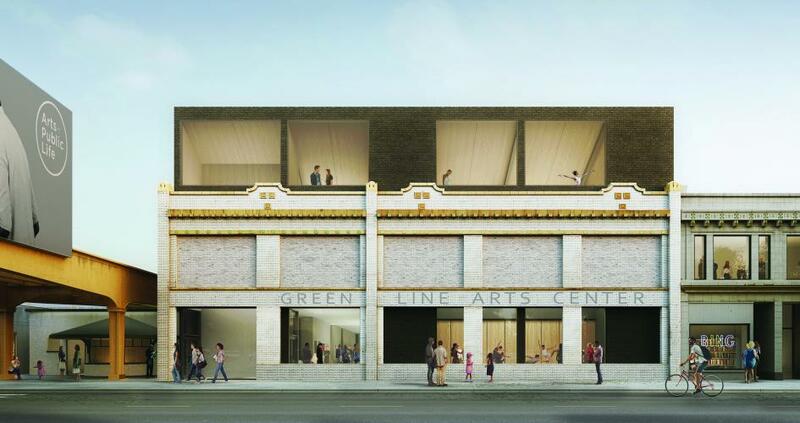 Along with the redevelopment of the Arts Block, a vacant lot in the area will be transformed into an open-air pavilion. 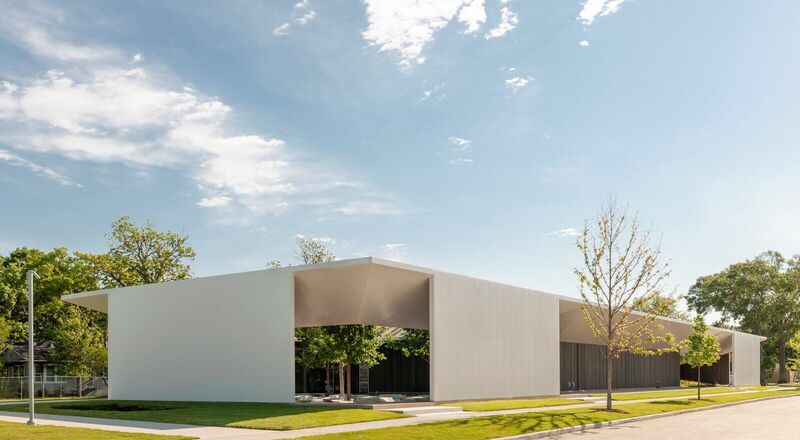 Chicago artist Theaster Gates, professor at the college’s Department of Visual Arts and director of Arts + Public Life, has been spearheading the efforts to transform the 100,000-square-foot development along Garfield Boulevard.